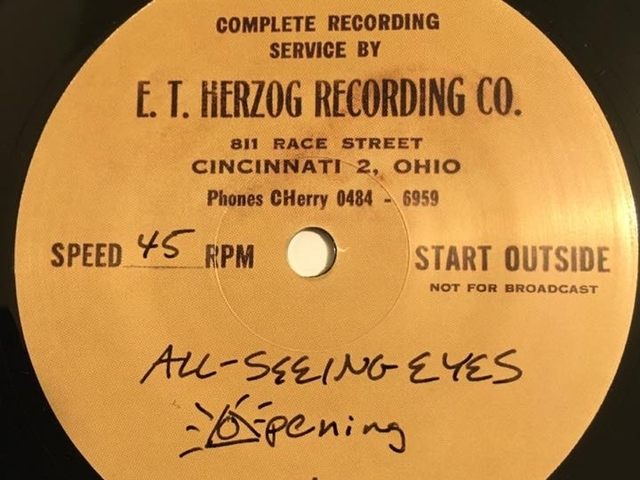 CINCINNATI – When Herzog Music opens Downtown this weekend, the Cincinnati USA Music Heritage Foundation will get one step closer to its dream of ensuring everyone knows Cincinnati’s contribution to popular music in the 20th century. 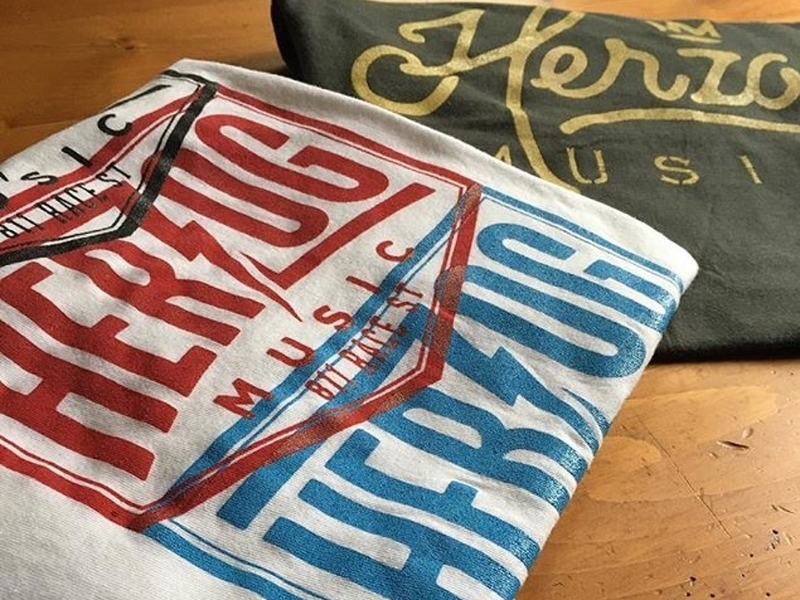 Herzog Music’s grand opening is 11 a.m.-10 p.m. Saturday and Sunday. The store is located inside the first floor of the former E.T. Herzog Recording Co., which operated from 1945-1955 at 811 Race St. The foundation occupies the building’s second floor, where country music legend Hank Williams Sr., along with early King Records artists, recorded in the original Herzog studios. Elias Leisring, owner of Eli’s BBQ , is opening Herzog Music with partners Bill Furbee and Andrew Aragon. Leisring said the store came about because of his longtime support of the foundation, his friendship with Ruther and his own history as a musician. Leisring said the Herzog building’s owners approached him in May about taking over the first-floor space. “We weren’t looking to open a music store, but the owners of the building came to us and said, ‘We’ve got this first floor here, and the Architect Foundation of Cincinnati is moving out and it’s going to open up. If you wanted to do something in this space that would tie into the history and the legacy already here, we would be behind that and really excited about it.’"
Leisring said he plans to collaborate with the heritage foundation to make the first and second floors of the Herzog building a gathering spot for musicians and local music fans. Local bands such as Jake Speed and the Freddies, the J Dorsey Band, Chalk Eye, the Tigerlilies, Ricky Nye and Chris Douglas, All-Seeing Eyes and Animal Crackers will perform during the grand opening weekend. Leisring and the foundation recruited Mike Reeder of Mike’s Music to sell restored vintage guitars and other musical equipment alongside classic vinyl and new specialty records at the store. Visitors also can tour the second floor, where they can browse music artifacts, view a gallery of art by Neltner Small Batch owner Keith Neltner and learn the history of the space, Ruther said. Ruther said he and Leisring’s partners plan to launch the Queen City Music Academy to offer one-on-one music lessons and community outreach programs. Furbee, who is organizing the academy, said he already has recruited some top local musicians to participate. Nye, who will perform at the store Saturday, said interest in Herzog Music’s opening gives him hope that Cincinnati will someday have its own music heritage museum. Reeder said he is excited to see what he believes is Downtown's first full-service music store in decades will do to inspire future musicians and visitors to Cincinnati.